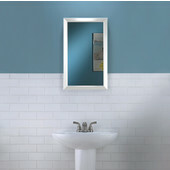 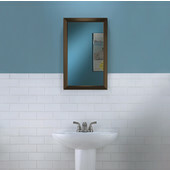 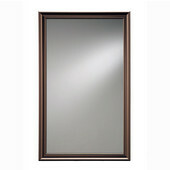 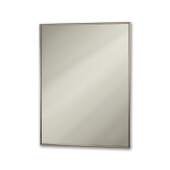 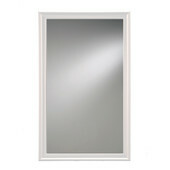 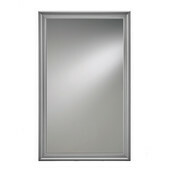 An instant upgrade to your bathroom, living room, entry way or bedroom, these bathroom mirrors from Jensen by Broan are available in multiple styles, sizes and finishes to blend well with any home décor. 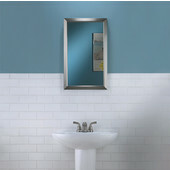 All mounting hardware is included for instant installation. Made in USA.